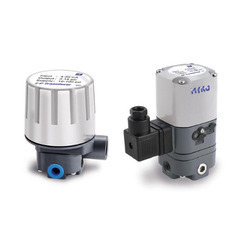 Pioneers in the industry, we offer industrial pressure transducer and abb i/p convertor from India. 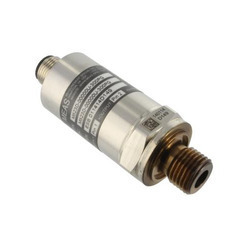 With the consistent focus on modern market trends, we are offering a unique range of Industrial Pressure Transducer. The offered products are suitable for measurement of gas or liquid pressure, even for difficult media such as contaminated water, steam, and mildly corrosive fluids. In addition to this, these are acknowledged among clients for their sturdy construction, high tensile strength, easy installation, anti-corrosive and enhanced durability.